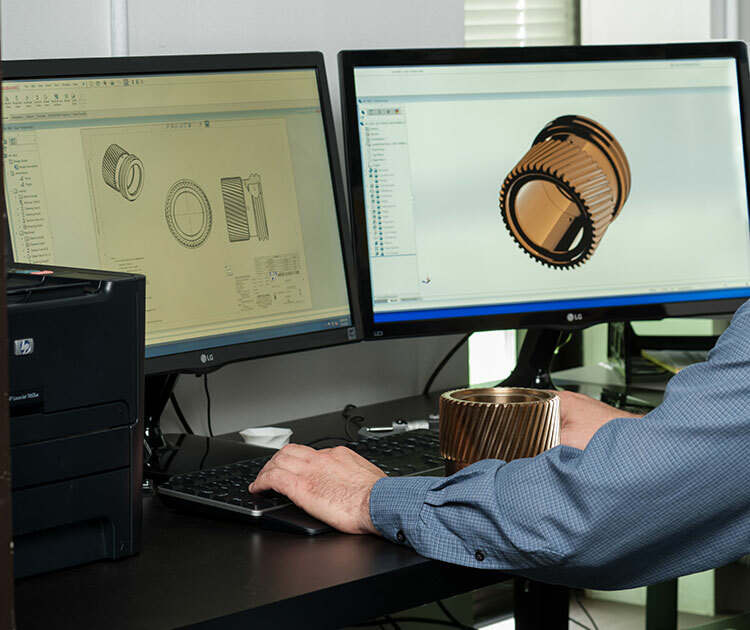 American Holt is a full-service engineering firm that focuses on the reverse engineering of high-usage machinery components. Founded in 1995, American Holt manufactures aftermarket replacement parts for machines used by the bottling, canning, food processing, blow molding, meat processing, packaging, and envelope industries. We provide engineered savings to customers around the world. 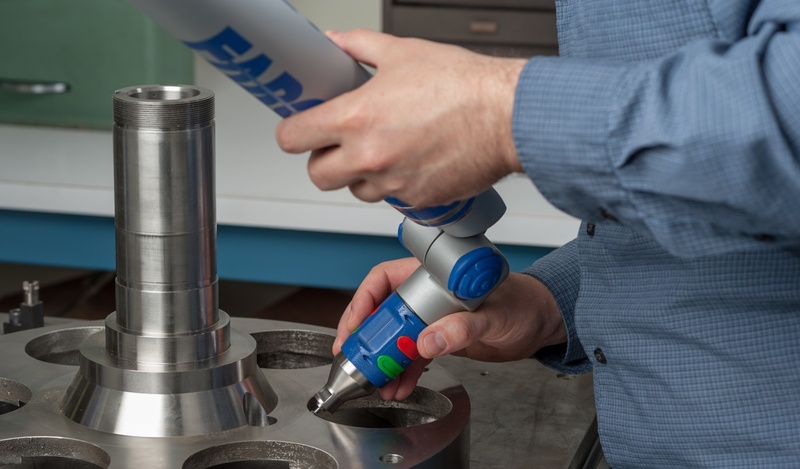 We have made substantial investments in cutting-edge metrology equipment including material analyzers utilizing X-ray fluorescence, optical emission, and Fourier transmission. We employ state -of-the-art coordinate measuring machines, video inspection as well as an array of other metrology equipment. 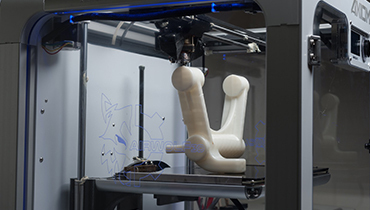 American Holt utilizes 3D printing to rapidly develop prototypes and identify potential issues before manufacturing parts. Finished machine parts are subject to extensive quality control review, and manufactured parts are housed on-site in our warehouse. Ninety-seven percent of our aftermarket parts are in-stock enabling customers to reduce the cost of their on-hand inventory and eliminate machinery downtime, further improving their bottom line. New parts and assemblies are always in development at American Holt. Working with our customers, we identify high-usage components that can be reverse engineered for improved quality and savings. Please contact us if you don't find a part in one of our catalogs, and we will work with you to determine whether American Holt can save you 20-40% or more off of the current OEM price. American Holt's use of 3D Printing/Distributive Manufacturing allows us to drive down the cost of prototyping and increase the speed at which solutions are presented to the customer. Our 3D printing capabilities enable us to ensure that parts are modeled correctly before releasing them for manufacturing. It is far cheaper to 3D print a test prototype then to redesign or alter an existing mold.